They say that home is where the heart is, a dictum that certainly rings true in the romantic comedy Sweet Stranger and Me. 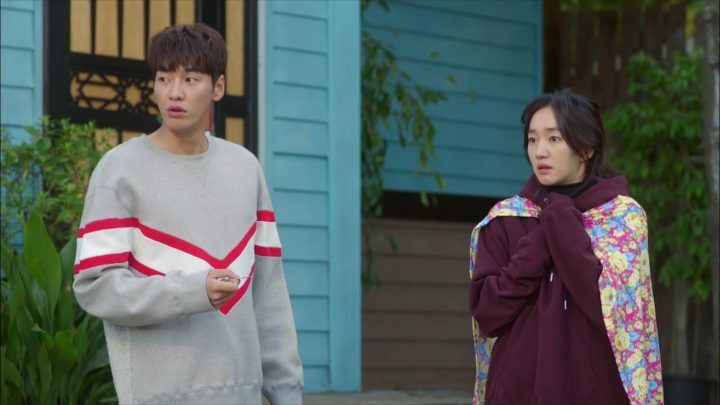 Based on a popular webtoon, this endearing drama centers around flight attendant Hong Na Ri (Soo Ae) and her stepfather Go Nan Gil (Kim Young Kwang), who is three years her junior. 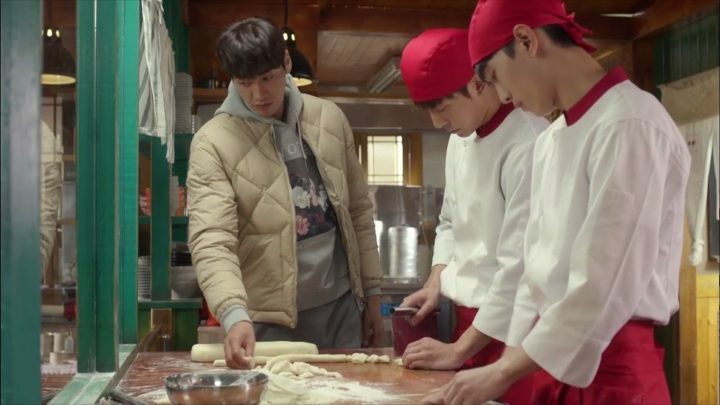 Chaos ensues when she returns to her hometown for her mother’s funeral, unaware that Nan Gil is now her relative, owns her mother’s land, and runs the family restaurant, Hong Dumplings. The production team fails to capitalize on these interesting aspects. I can see why the writer adapted this webtoon – the premise is fascinating and brings forth intriguing questions. Why did Nan Gil marry Na Ri’s mother? What’s the significance of the land? It’s evident that Nan Gil’s history is dark and there’s a minefield of hidden entanglements between antagonists, but the production team fails to capitalize on these interesting aspects. Watching the plot unfold is unfortunately a bore due to poor pacing and execution. The meat of the story is introduced late and often plays second fiddle to side characters’ stories, comedic filler, and cliche romantic encounters. 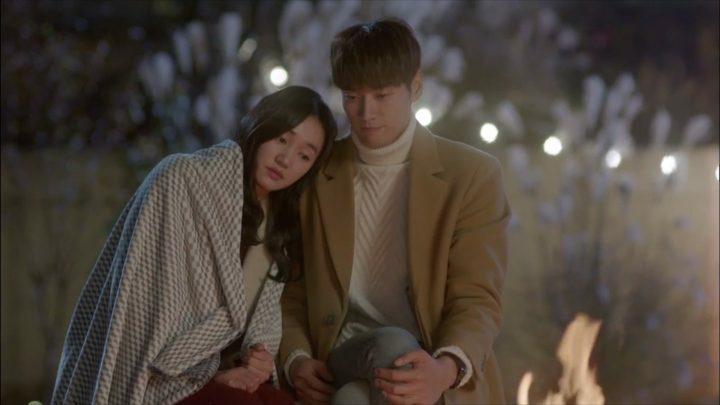 However, there are definitely sweet moments along Na Ri and Nan Gil’s intertwining paths, and I’m glad Sweet Stranger and Me ended on a strong note. If you’re just looking for a breezy watch to unwind and laugh, then this may be the series for you. The beginning of Sweet Stranger and Me is, frankly, unmemorable. I usually see dramas incorporate comedic filler when they’re running out of plot, but it’s more rare that a series begins with a string of irrelevant scenarios. This introduction trivializes an otherwise amazing storyline, leaving me uncaptivated. Na Ri is a headstrong and reserved flight attendant who resides in Seoul and is engaged to her boyfriend of nine years. A quirky conglomeration of maturity and clumsiness, Na Ri wears her heart on her sleeve even when tragedy strikes. Major life changes abruptly occur, causing her to lose her boyfriend and mother. Likely because Soo Ae often stars in melodramas, she’s nuanced in fleshing out Na Ri’s serious side, yet lacks flexibility in embodying her playfulness. Nan Gil is the charming and humble owner of Hong Dumplings, which is Na Ri’s mother’s restaurant. He’s definitely the most well-rounded character thus far, exuding boyish charm, dependability, and hints of brooding darkness. Though many facts about him are introduced in succession – he’s an orphan, ex-gangster, and Na Ri’s stepfather – we have yet to determine the motivation behind his actions. 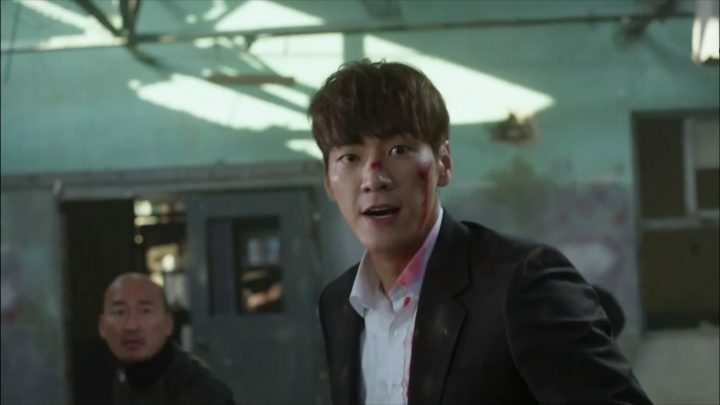 Kim Young Kwang portrays Nan Gil’s charisma with natural ease, but lacks the emotional weight necessary to convince me of Nan Gil’s trauma. 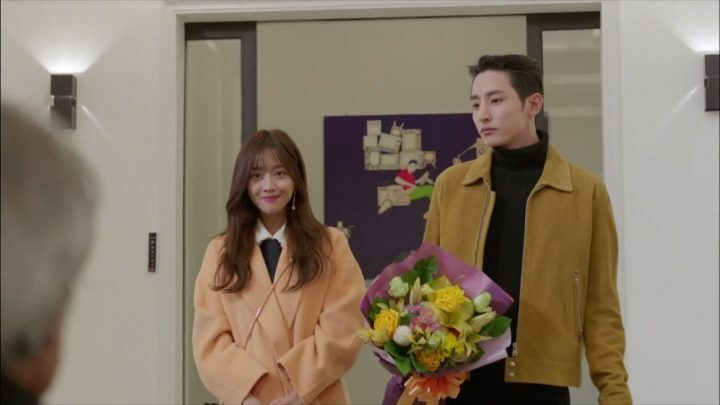 Though the beginning is unimpressive, I’m hoping that the drama finds its stride in the coming episodes as it fleshes out the main storyline. There are serious issues with Sweet Stranger and Me‘s pacing, most notably the fact that Nan Gil’s mysterious past is revealed in a cheesy ten minute montage. Considering how the first episodes accentuate his ‘inner darkness’, this amateurish explanation of Nan Gil’s past is ungratifying. However, I’m thankful for the characters’ straightforwardness, layers of depth, and progression in romance. Na Ri and Nan Gil are fundamentally different people, but possess the same dry sense of humor. They maintain running jokes on Na Ri’s wrinkles and Nan Gil’s constant need to knead dumpling dough, which leads to plenty of well-timed sass and ultimately, intimacy. As they go on their first date, I’m starting to see more of their vulnerabilities, strengths, and weaknesses. 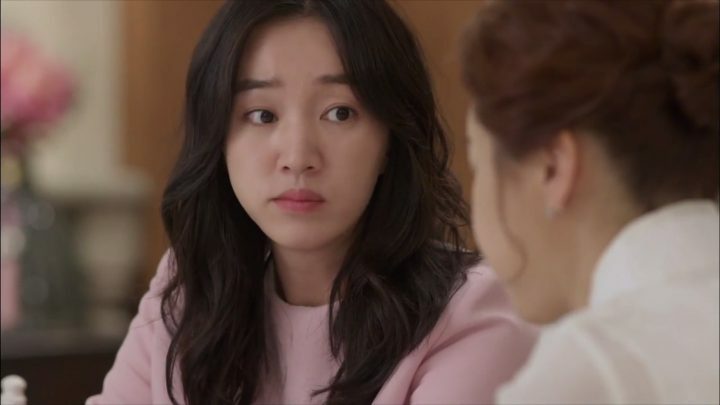 We learn about Na Ri’s regrets and need for control, as well as Nan Gil’s chronic illness and avoidance of heavy topics. Though some character flaws irk me, at least the drama paints a realistic picture of what people are like – multifaceted and imperfect. 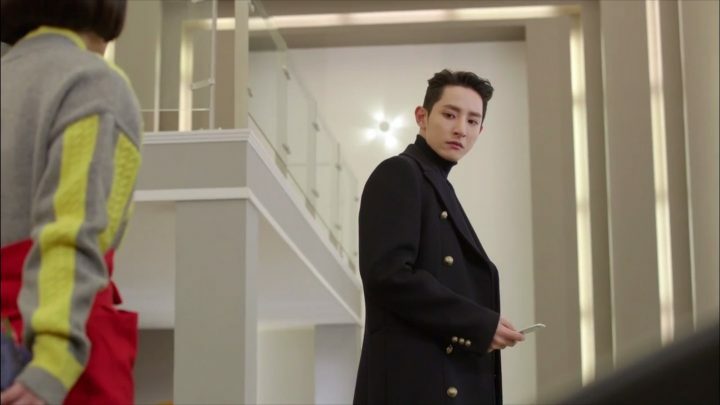 Several side characters start playing more prominent roles in our main couple’s lives; namely, Do Yeo Joo (Jo Bo Ah), Kwon Deok Bong (Lee Soo Hyuk), and Kwon Deok Shim (Shin Se Hwi). I appreciate how all three are very direct about their feelings and intentions, which is refreshing to see in a drama. Though not the most likable set of characters (as they have evident flaws as well), I’m enjoying their realism. However, their stories currently detract from, rather than bolster, the main plot line. 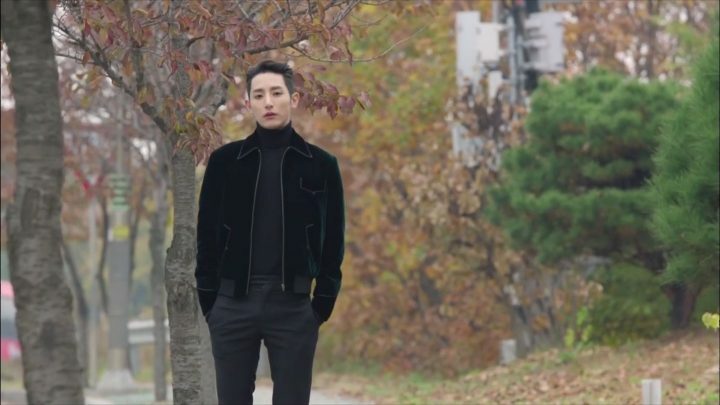 Finally, we’re introduced to the main antagonist, CEO Bae Byung Woo (Park Sang Myeon) of Dada Finance, who also happens to be Nan Gil’s Nan Gil’s ex-adoptive father. 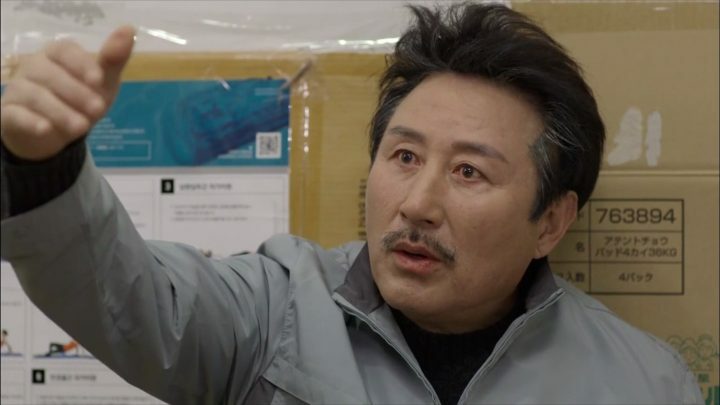 Byung Yoo has the potential to be menacing, but due to how poorly his character is written, he feels like a parody of a villain instead. It’s hard to take the main conflict seriously when I can’t convince myself that the antagonist poses a real threat. For most of the drama, I failed to understand why Nan Gil doggedly protected the land, but it finally clicked in episode ten. The fact that it took ten episodes to reveal the importance of the primary conflict speaks to the production team’s poor planning, but I’m glad we got here eventually. It gives me an adrenaline rush to see the characters weigh hefty options and decide where their loyalties lie. It gives me an adrenaline rush to see the characters weigh hefty options. Nan Gil and Na Ri’s romance is rapidly in bloom, despite their current legal relationship. 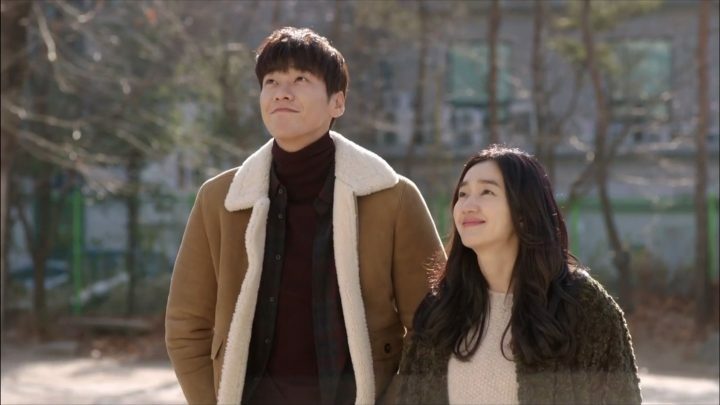 The majority of their chemistry rides on Nan Gil’s charm, as Na Ri overanalyzes everything in the relationship and isn’t very convincing as a person in love. 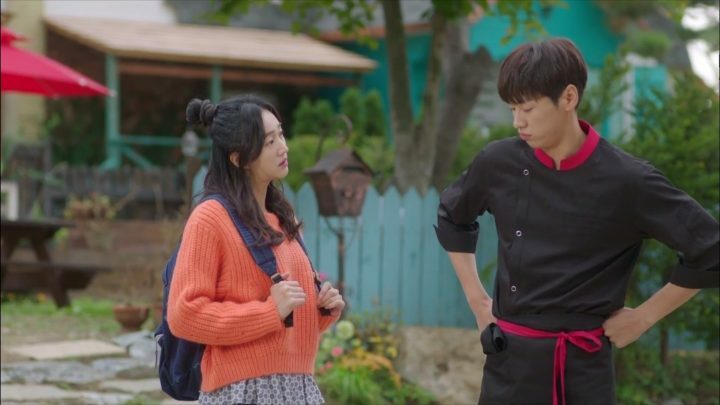 In romantic situations, Soo Ae delivers her lines with such facial and verbal nonchalance, which is odd considering that Na Ri is quite a clingy girlfriend. Their decision to jump into love also seems premature, as they have deeper issues to resolve, but oh well, at least their banter is engaging. We learn that Nan Gil and Na Ri’s pasts are intimately connected, especially with regards to Na Ri’s real father. We also learn why the land must be protected from antagonists who fight to use it for their own purposes, even to the point of bloodshed. 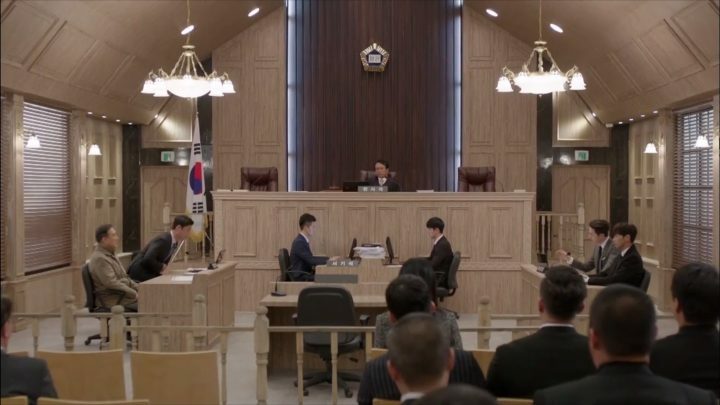 A court case in which Nan Gil and Na Ri must choose between love and honor solidifies the weight and life threatening risks of the situation. 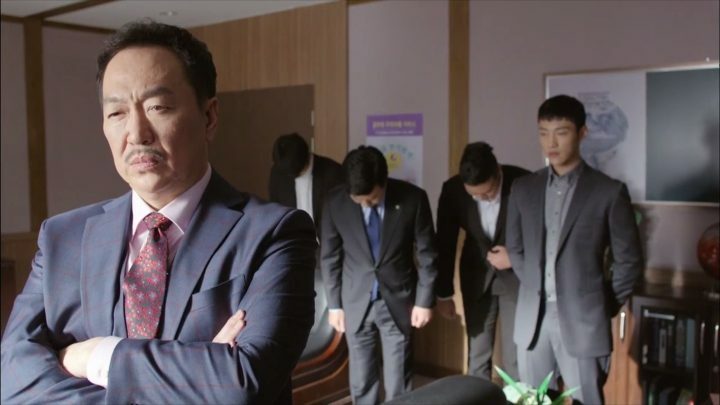 Deok Bong, whose father is also contending for the land, is Nan Gil’s lawyer in court. 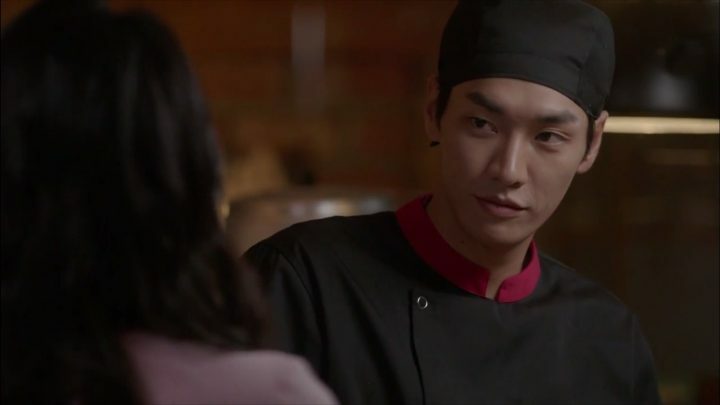 Deok Bong has developed feelings for Na Ri and pursues them aggressively, yet maintains a level-head when interacting with Nan Gil. 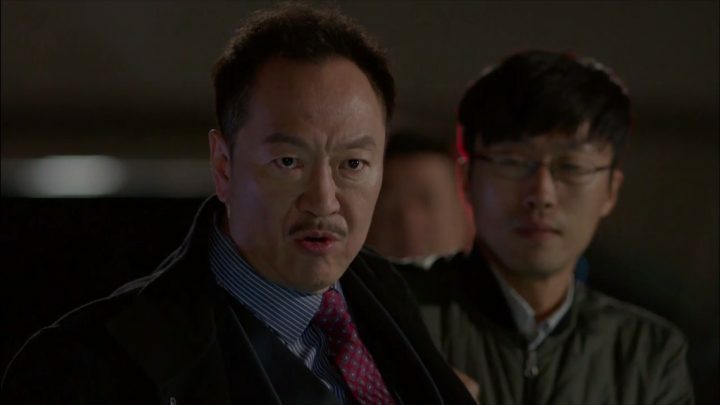 Cool and erudite, Deok Bong is shaping up to be an admirable, albeit unrelatable, character. This section of Sweet Stranger and Me reveals the raw emotions and intentions of our main leads during their most vulnerable moments. Hopefully this momentum continues as the drama progresses. Sweet Stranger and Me becomes saturated with flashbacks in these episodes, most of which I feel are unnecessary. Both main leads heavily idealize the past. Nan Gil fondly looks back to the Na Ri of his childhood, and Na Ri treasures memories of flying with her father on airplanes. Though the editing itself reflects and reinforces their nostalgia, these idealizations often falter in the mirror of reality, which is certainly the case for Na Ri’s father. The drama becomes saturated with flashbacks, most of which are unnecessary. Na Ri’s father is quite unpleasant. He feigns mental illness, is constantly complaining, and seethingly disapproves of Nan Gil (the only one maintaining the family land, for goodness sake). The emphasis on Na Ri’s sadness about losing her father in past episodes built up expectations for a heartfelt reunion, but this is never realized. After 20 years apart, it’s clear that Na Ri’s dad hasn’t matured and that Na Ri herself is emotionally indifferent towards him. 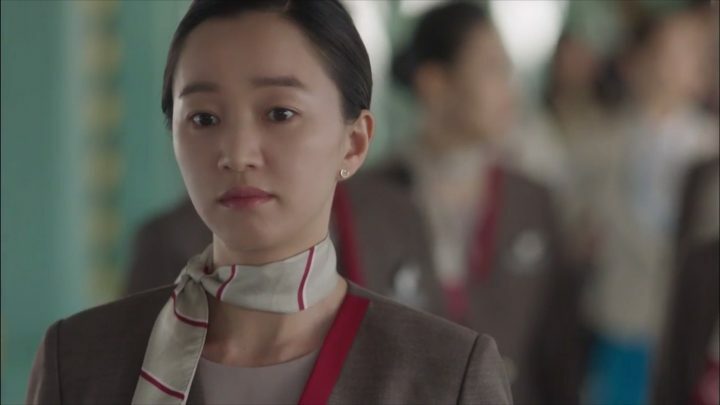 Soo Ae is composed and strong, but underreacts as usual, making it difficult for me to emotionally connect with her character. These episodes develop Yeo Joo’s characterization as she realizes her feelings for Deok Bong and grows closer to Deok Shim. 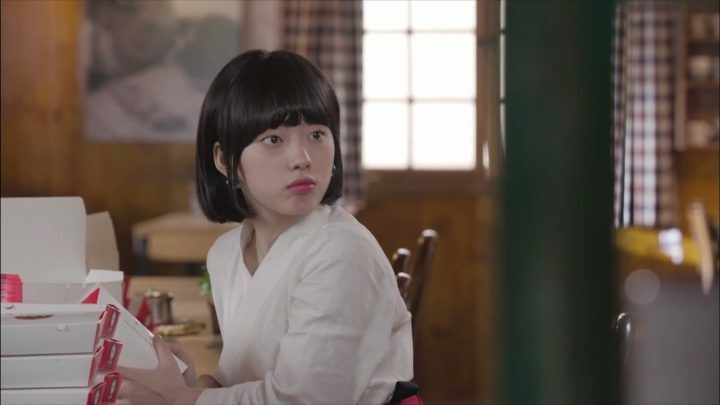 Notorious for lying, Yeo Joo finally puts her feigning skills to use when she scares off bullies on Deok Shim’s behalf. I like how complicated Yeo Joo is – she’s cognizant of her moral flaws, yet ultimately chooses to keep them to counterintuitively help those around her. Meanwhile, Dada begins to crumble as its illegalities come to light, and Byung Woo makes several last ditch efforts. I hope these antagonists are eventually all caught for their misdeeds in a logical and comprehensive fashion. With the exception of a few loose ends here and there, Sweet Stranger and Me wrapped up key storylines in a satisfying manner. The fate of the land and Hong Dumplings is secured, and the relationship between our characters mature significantly. Dada Finance completely collapses. Na Ri’s dad stumbles his way into franchising Hong Dumplings, propelling the business for Nan Gil and his crew. 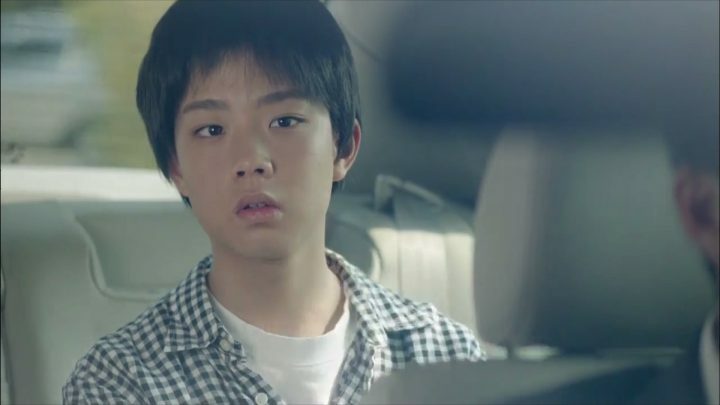 Yeo Joo and Deok Bong give friendship a shot after mutually helping each other in tight situations, indicating that there is potential for a relationship to blossom. 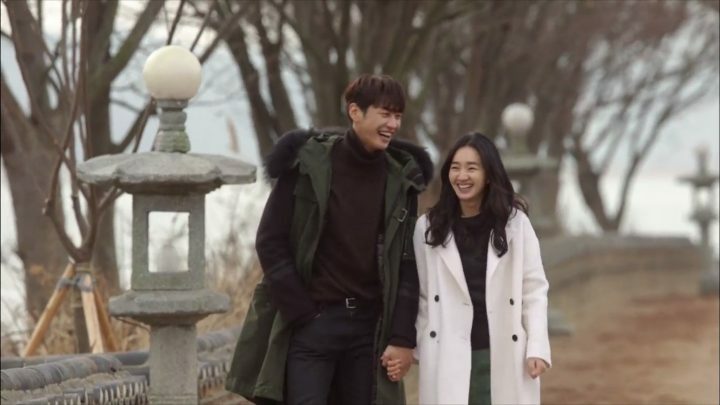 And after a year of dating, Nan Gil proposes Na Ri in a way that is both heartwarming and consistent with the story’s themes. 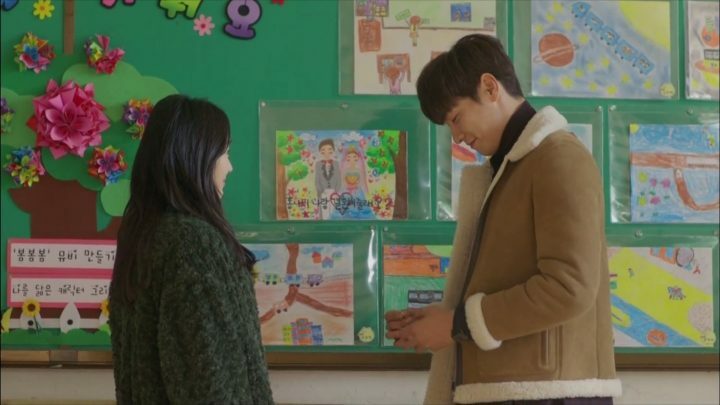 Overall, Sweet Stranger and Me is an upbeat family drama with a mix of highs and lows. Though disappointed with the execution, I’m pleased that the acting team was able to carry through, all in good humor.